© Thomas Sellars. All rights reserved. 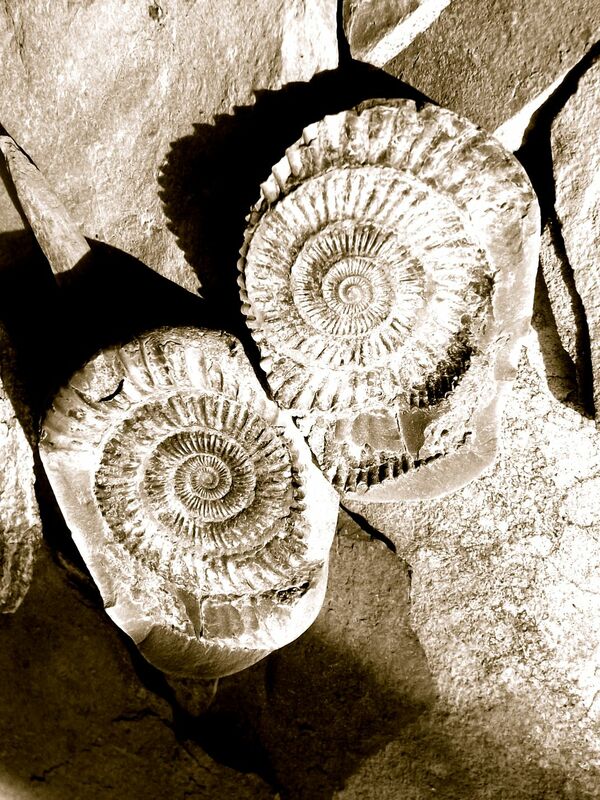 My Sister and I traveled to Whitby, Runswick Bay in England on a fossil hunting trip, with great desire to find ammonites and of course dinosaurs! With some time spent tapping away with our hammers and chisels along the bay, we found many fossilised sea creatures in the shale.. Just not many of notable size. Until we extracted a rock from the cliff face, a gentle tap to the centre side of the stone revealed an ammonite the size of a tennis ball.. it was beautiful and a perfect result for our fossil hunting trip. Date Uploaded: Oct. 3, 2017, 6:23 a.m.